This week my buddy Nick Pieri and I have a conversation about the poisonous effects of the blame game. Nick is a student of mindset and has much insight to offer in how we can utilize a right mindset to succeed at high levels. 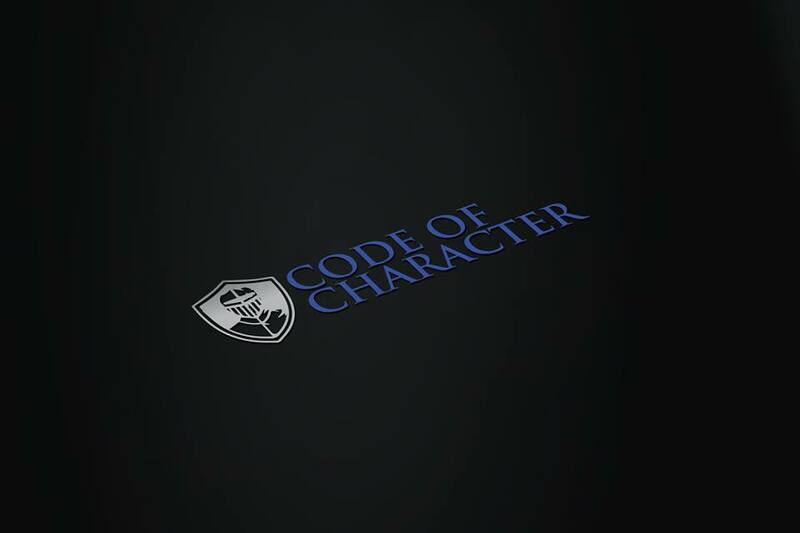 Join the Code of Character Facebook group! Email your feedback to me directly at justin@codeofcharacter.com!